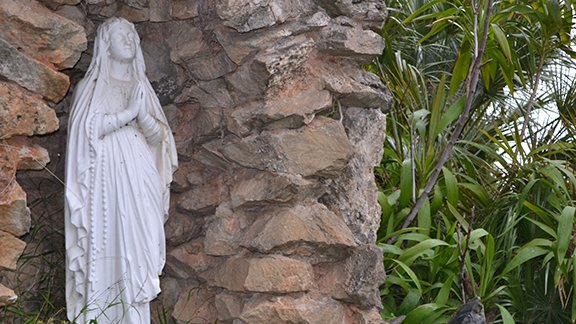 Rostrevor College will celebrate Marian Day to acknowledge the importance of Mary, Mother of God. We warmly invite all parents/caregivers to join us in celebrating our special Marian Day Mass commencing at 11.00am, followed by light refreshments. Please RSVP by 10 August for catering purposes.